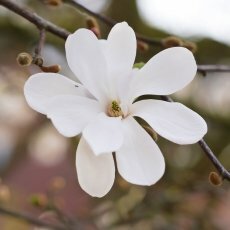 There is no need for words to describe these pictures, so I won’t say much. 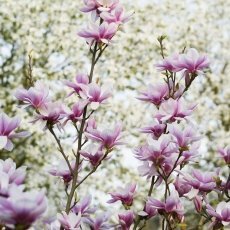 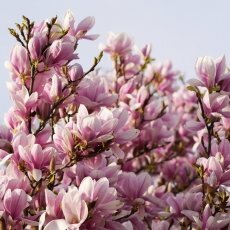 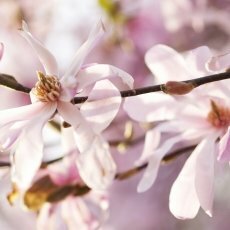 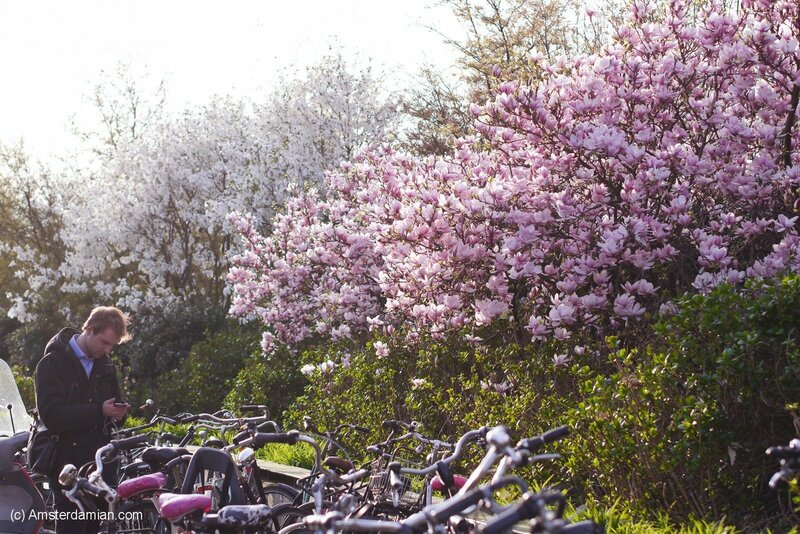 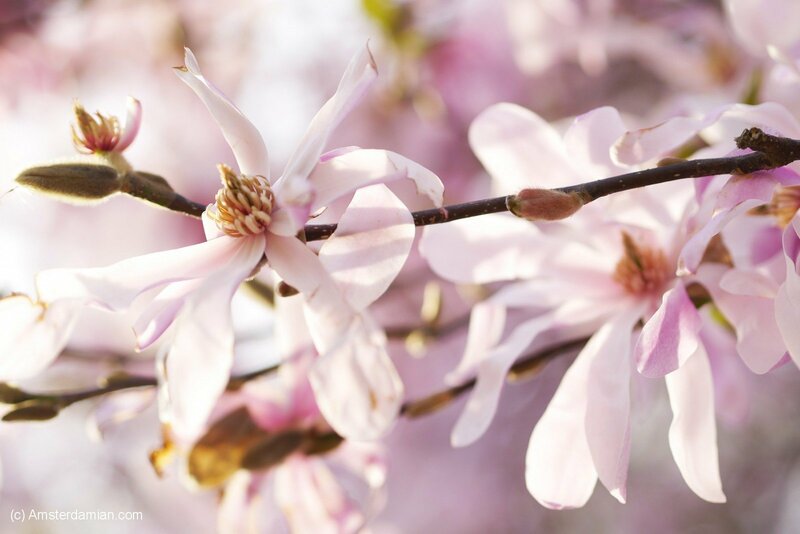 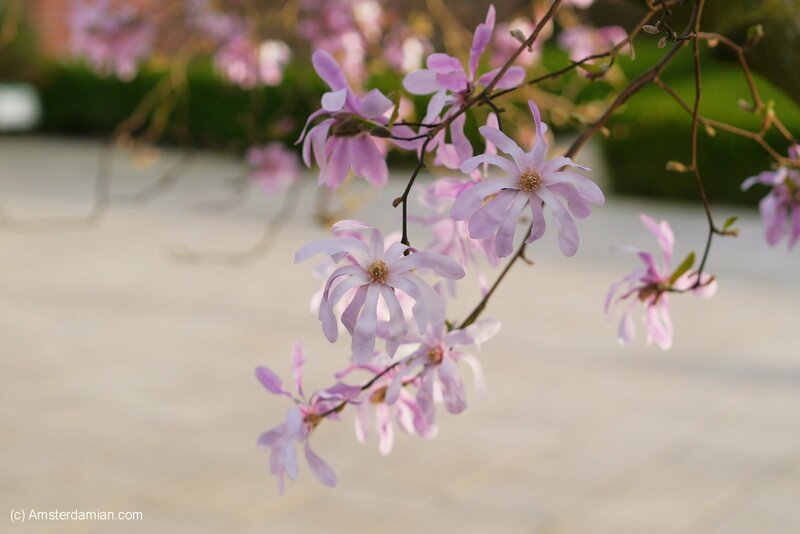 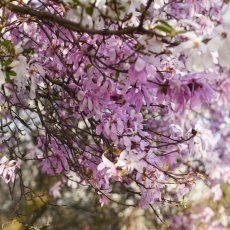 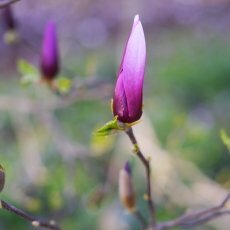 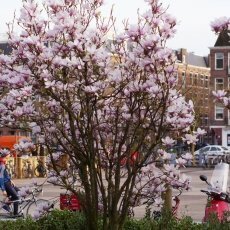 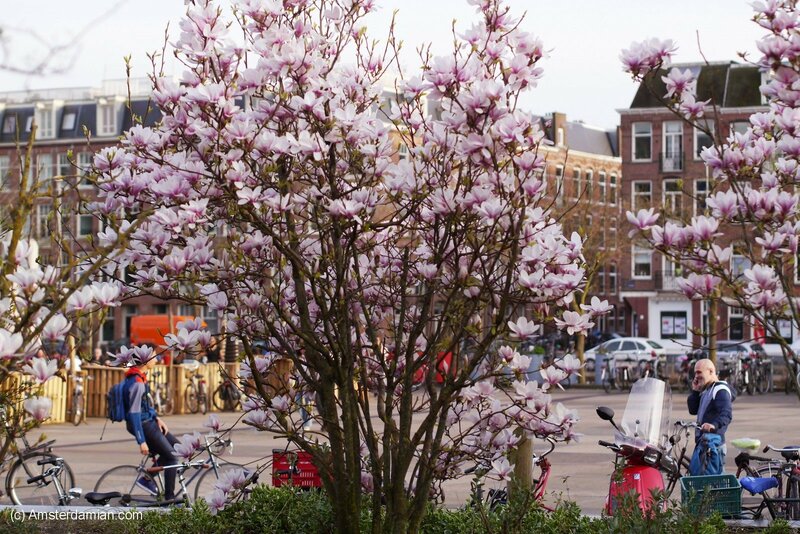 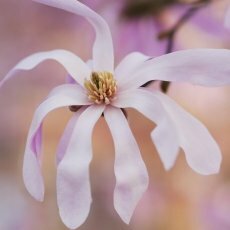 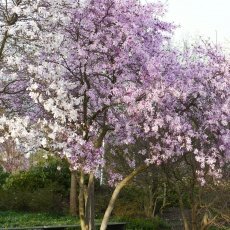 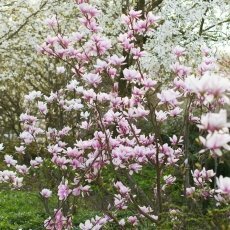 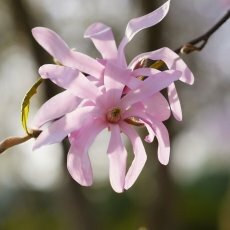 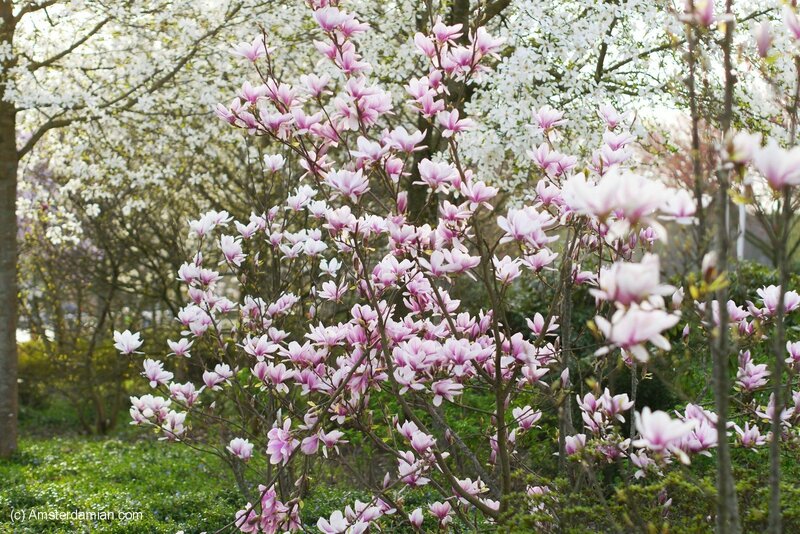 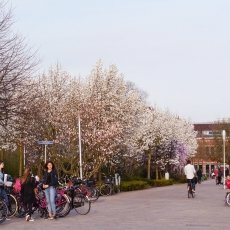 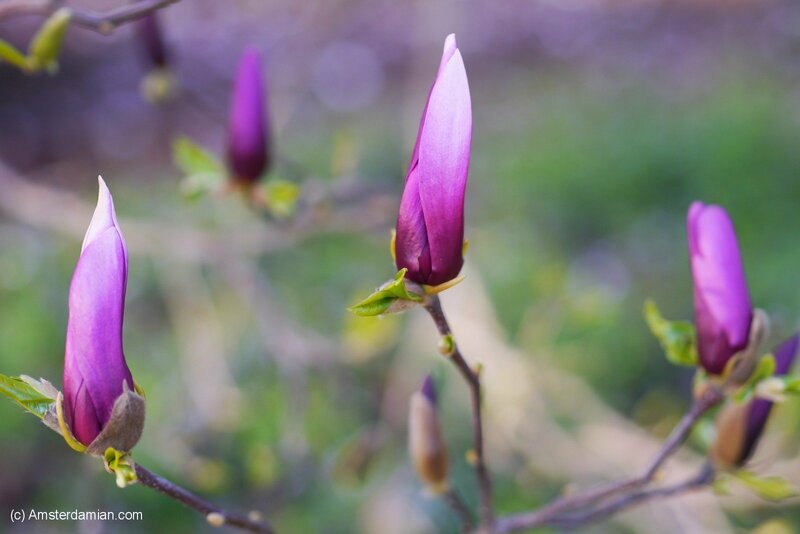 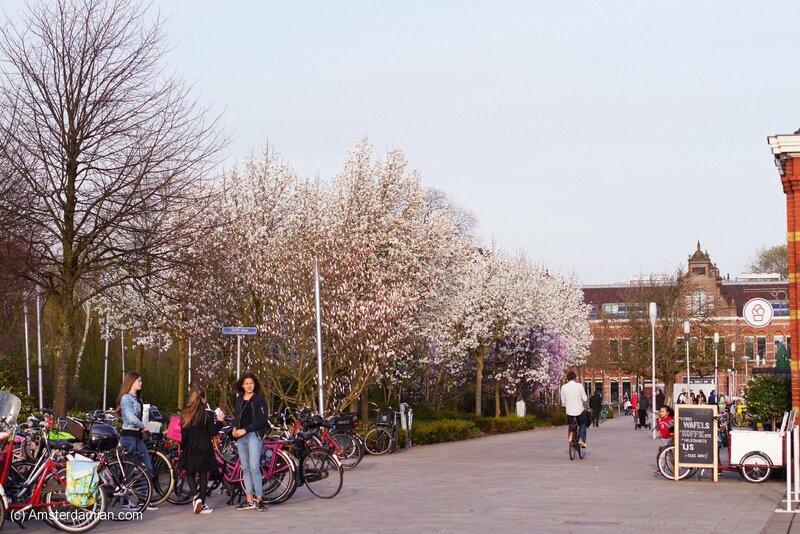 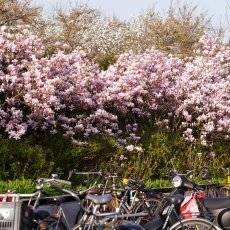 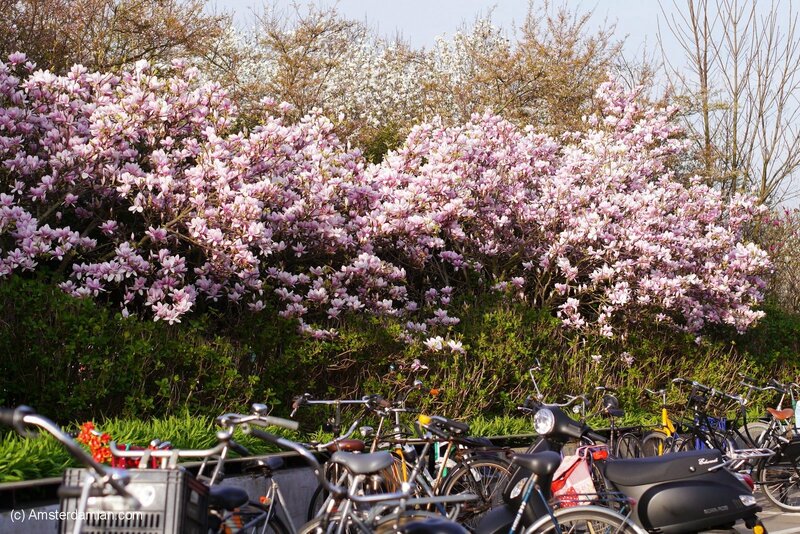 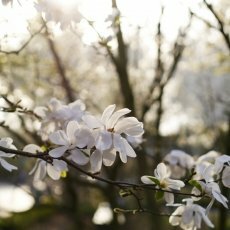 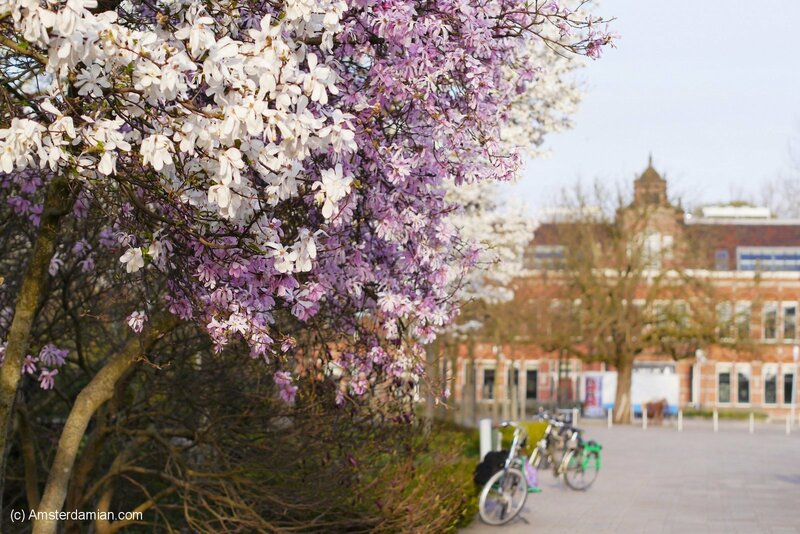 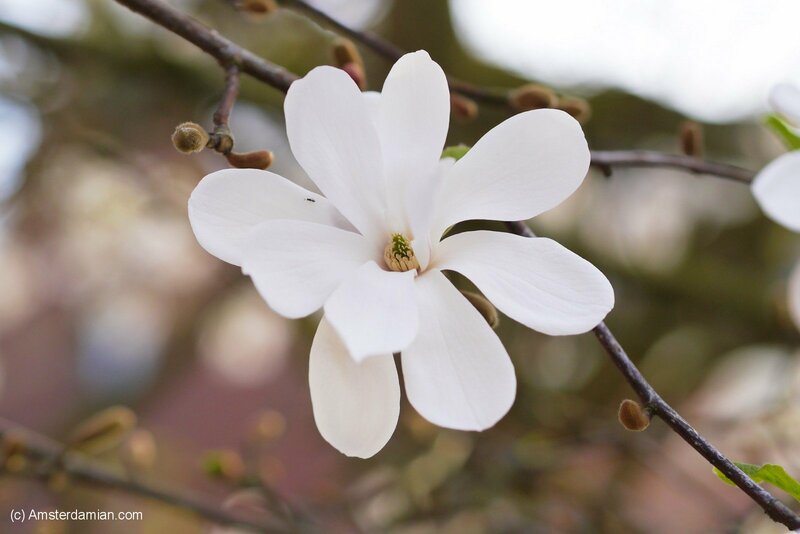 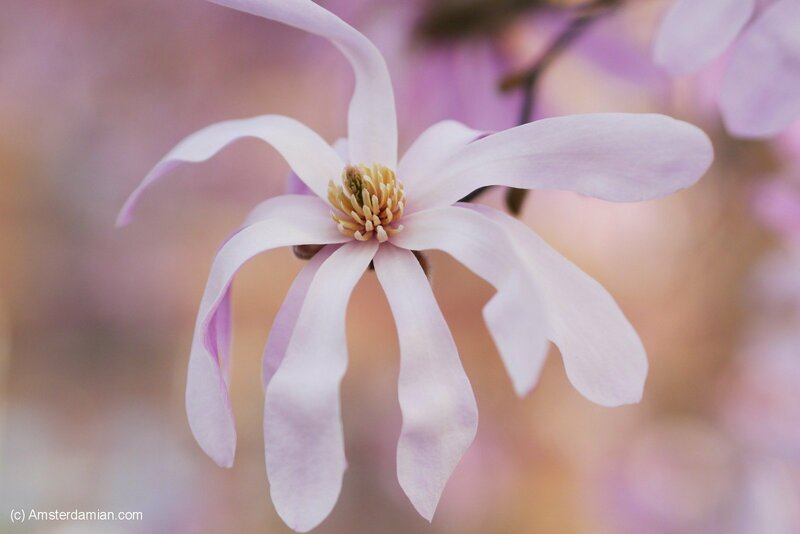 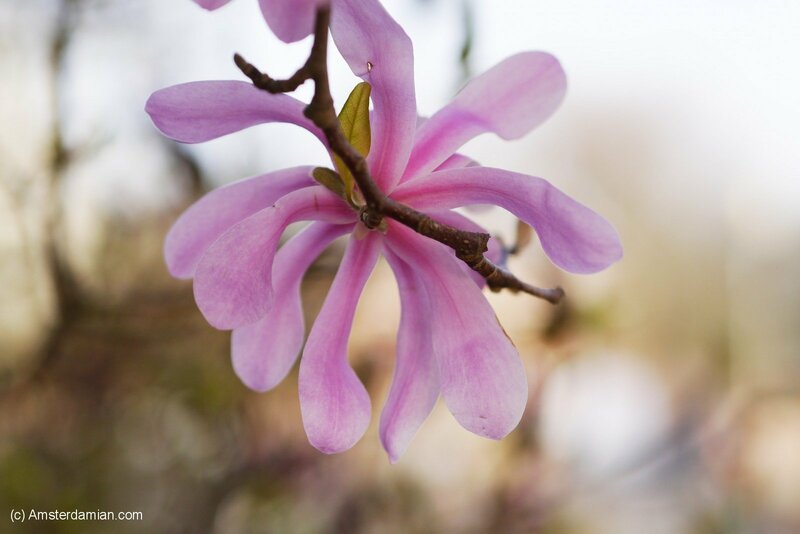 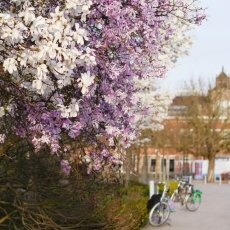 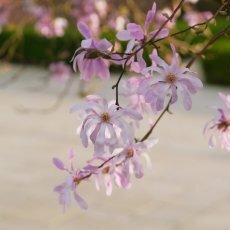 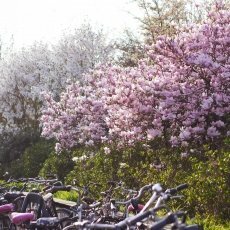 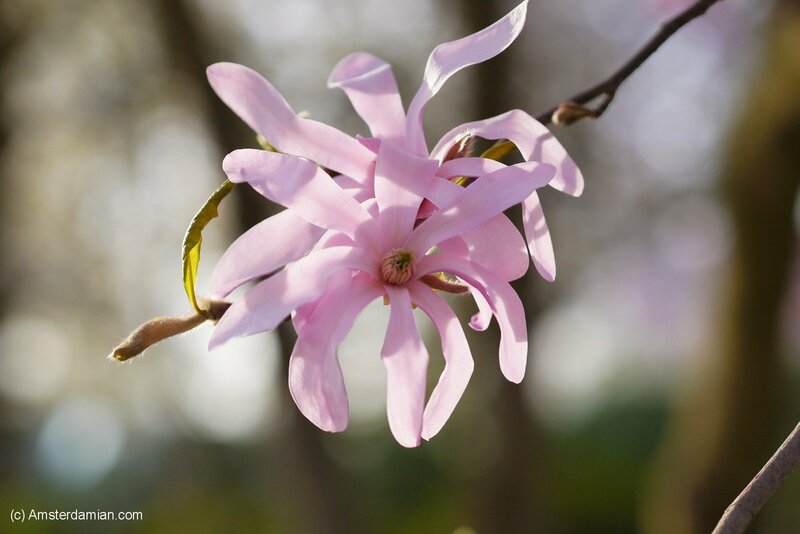 It’s magnolia blossom time in Westerpark, and I spent a lovely afternoon taking portraits of the beautiful flowers. 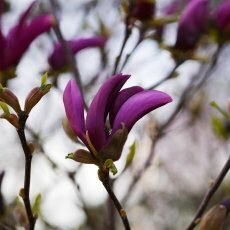 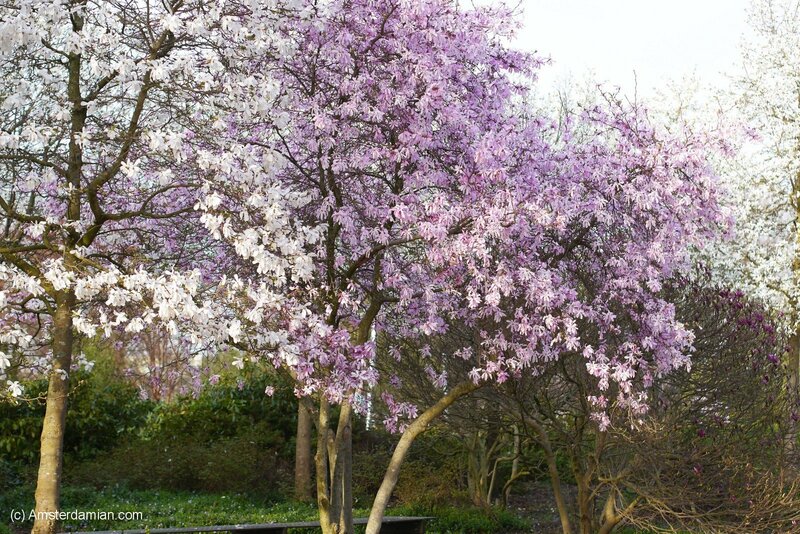 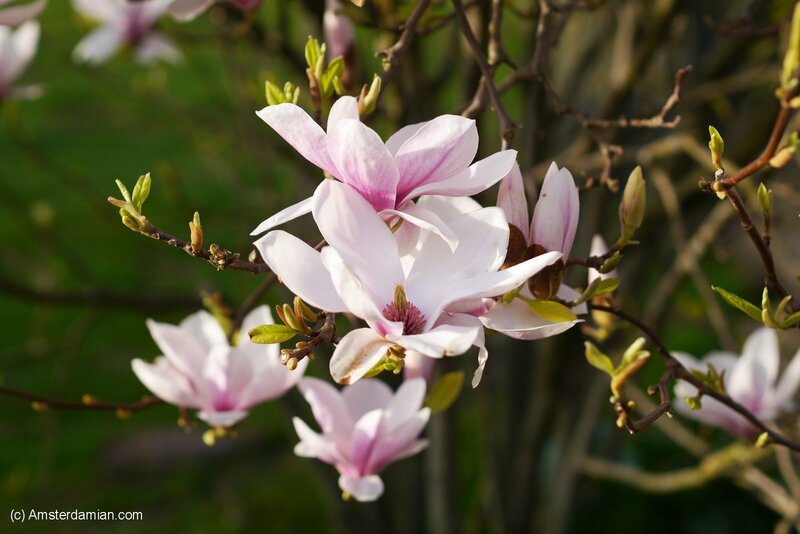 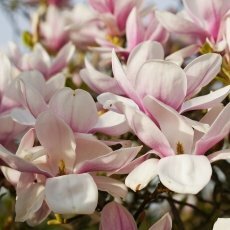 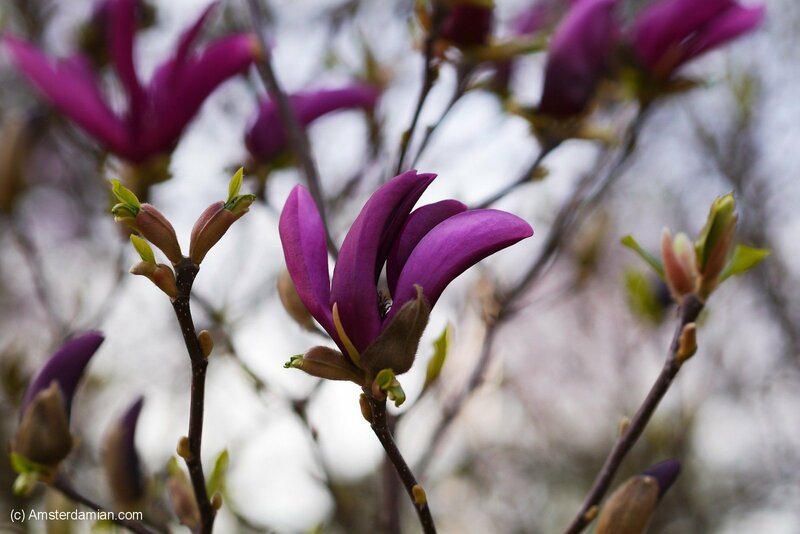 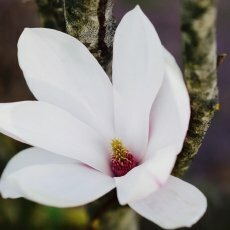 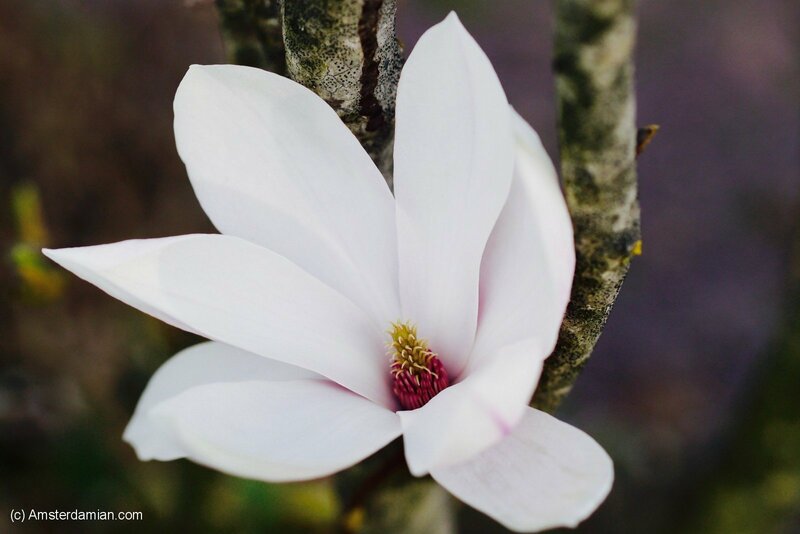 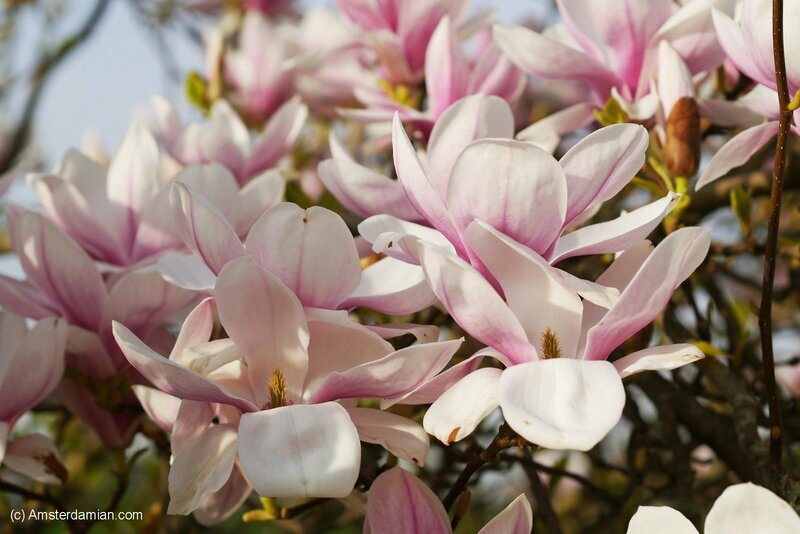 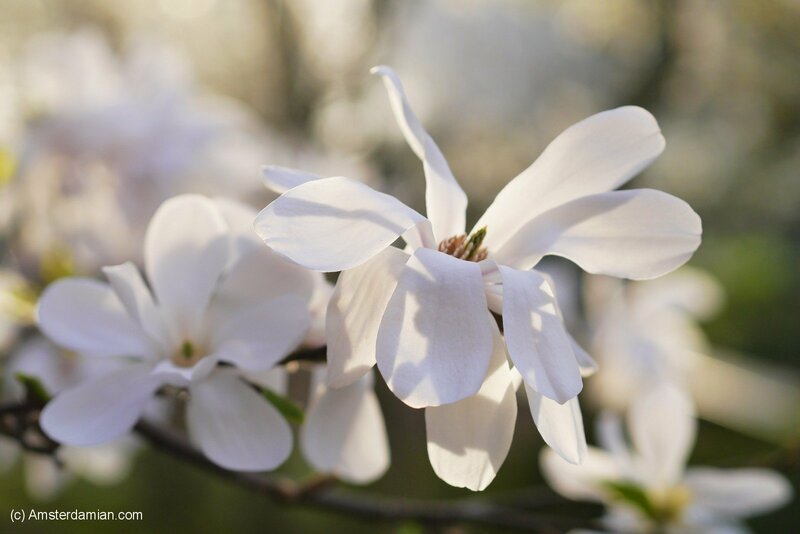 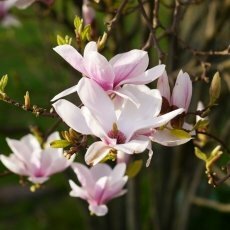 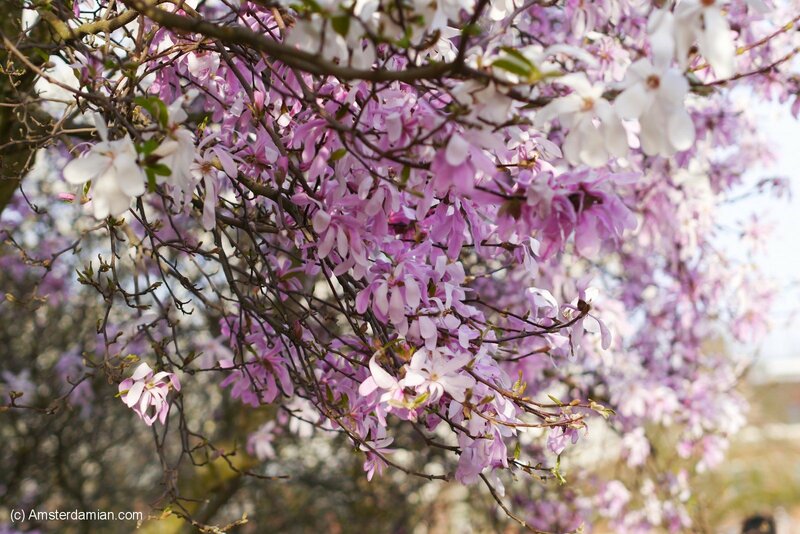 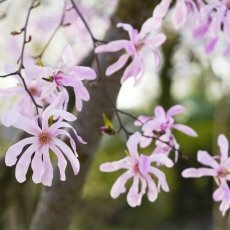 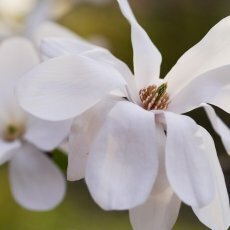 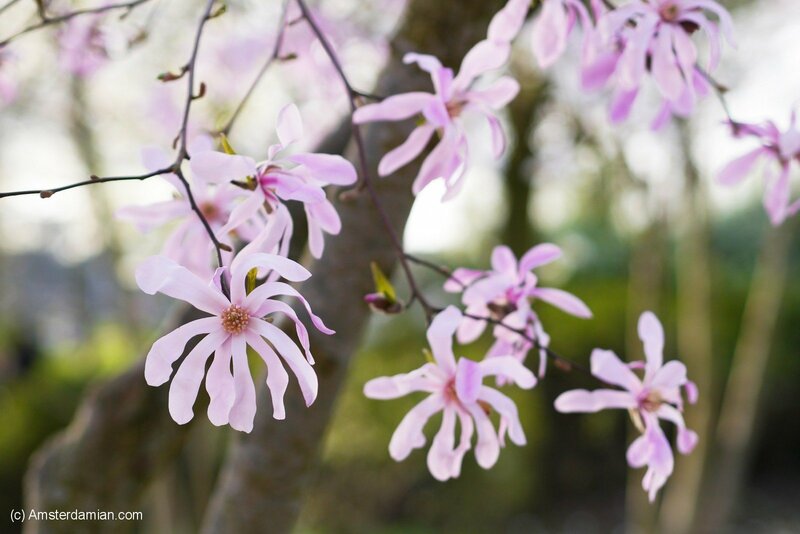 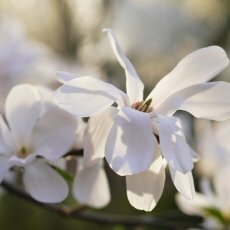 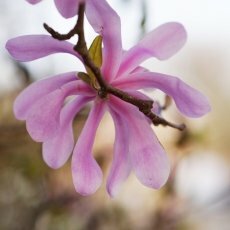 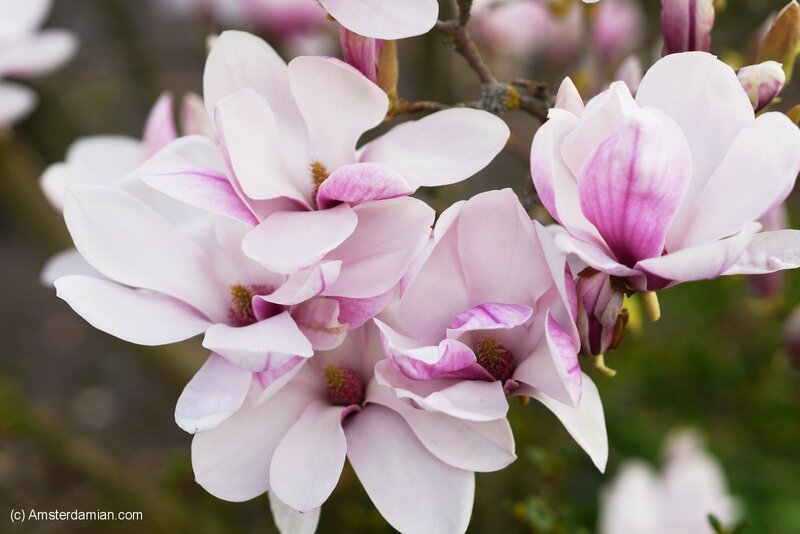 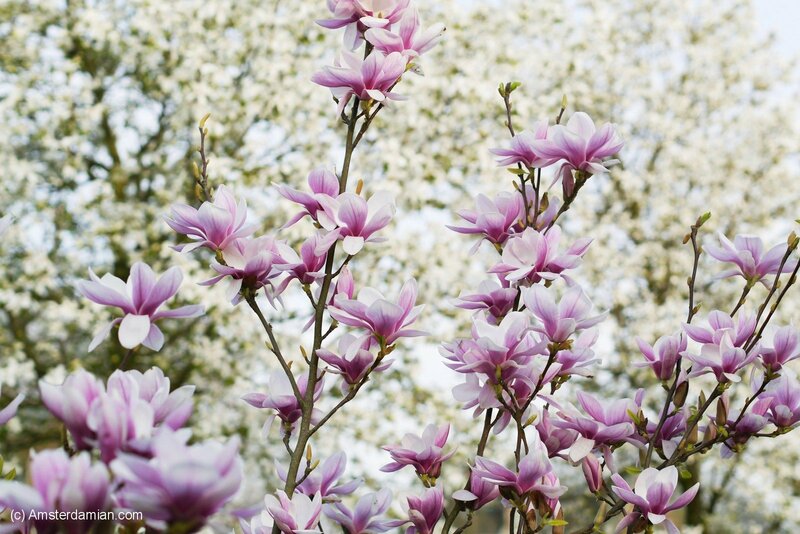 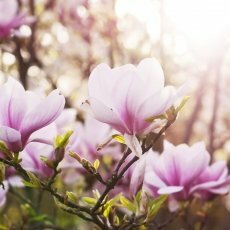 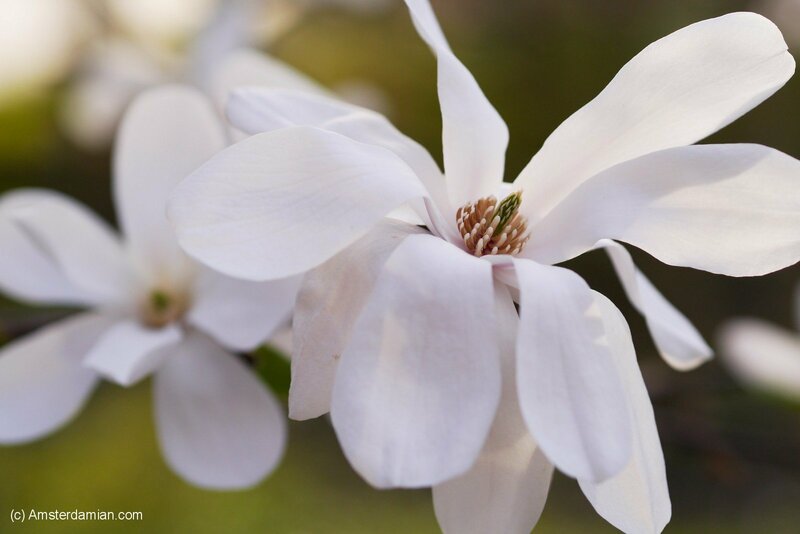 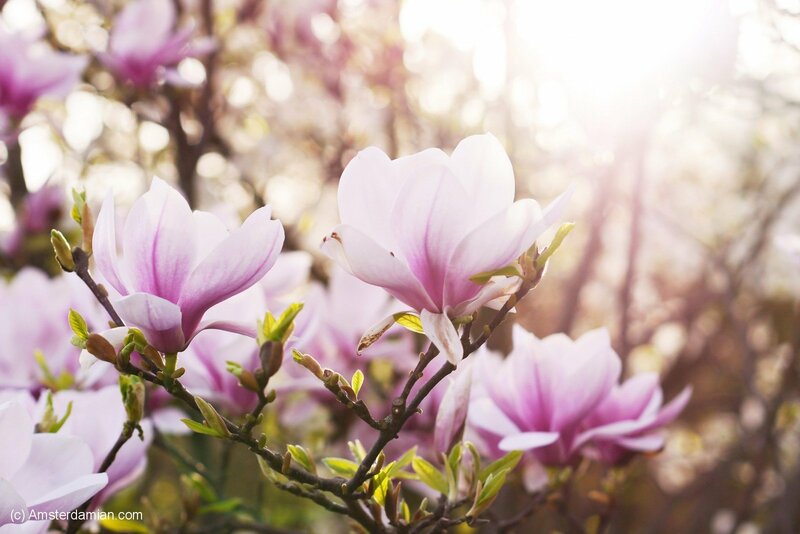 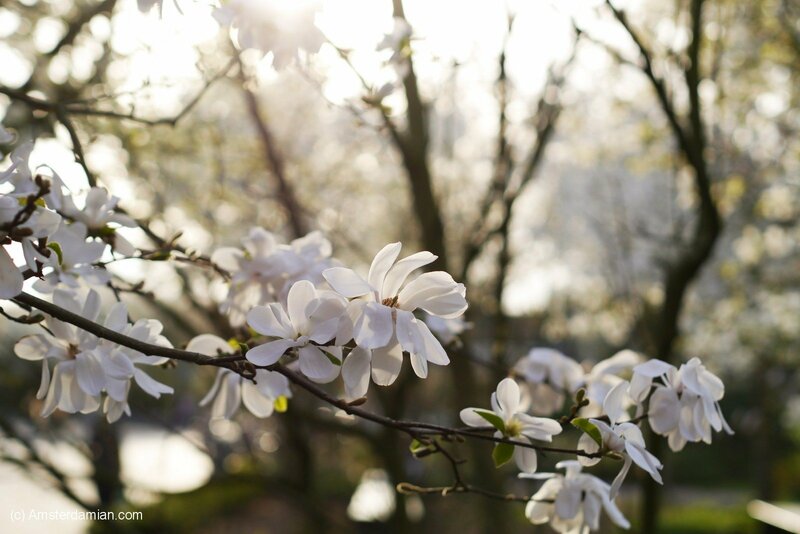 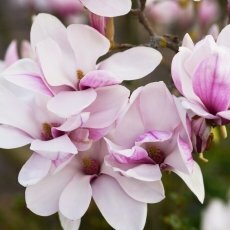 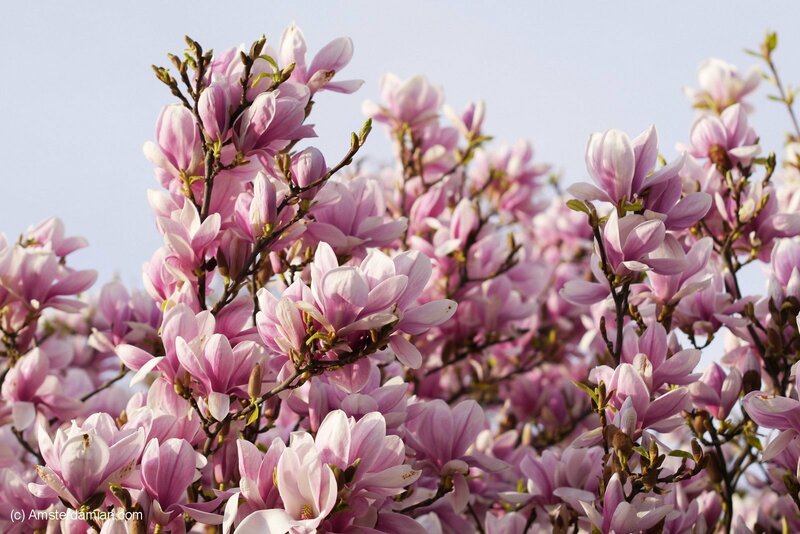 The air smells amazing from the magnolia trees — I could spend a whole day just sitting there and enjoying the magic.